The failure of Big Pharma to develop an Alzheimer's drug has been well-documented in the corporate-sponsored "mainstream" media. As Alzheimer's diagnoses continue to increase, drug companies are scrambling to develop the next big drug to market to seniors. In modern times, the most successful drugs in sales, so far, have been cholesterol-lowering statin drugs, as one out of every five people over the age of 50 are now taking drugs to lower one's cholesterol, raking in billions of dollars for pharmaceutical companies. The sick irony to this is that lowering one's cholesterol artificially is directly linked to declining cognitive health and diseases such as Alzheimer's, since 25% of one's total cholesterol is located in the brain. The failed scientific hypothesis behind these drugs is that cholesterol is a cause of heart disease, and that diets high in saturated fats contribute to high cholesterol. However, the actual science shows almost the opposite, and when one looks at death rates, for example, lower cholesterol rates do not equate to longer life - in fact the converse is true: higher cholesterol levels lead to longer life spans. The pharmaceutical industry and the U.S. government cannot afford to reverse their warnings against saturated fats and cholesterol, however, as it would be the same as confessing that the entire statin drug industry has been a scam, and that statin drugs actually cause more harm than good. This is the main reason why the USDA must continue supporting a low-fat diet and condemning saturated fats, even though the science does not support their positions. 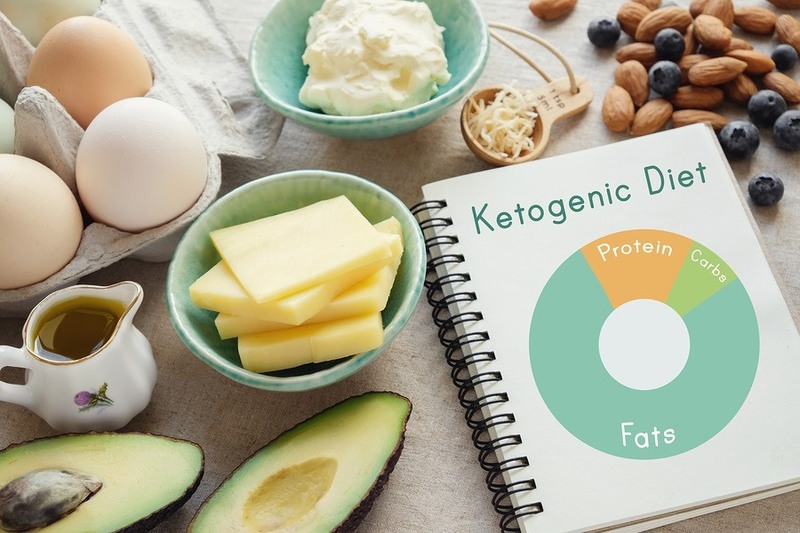 It is no surprise, therefore, to learn that peer-reviewed scientific studies continue to show that the high-fat ketogenic diet supports cognitive health and can help prevent or reduce cognitive diseases such as Alzheimer's. Here are four new studies just published on the high-fat ketogenic diet related to cognitive health, and preventing Alzheimer's Disease. I absolutely HATE it when these articles keep talking about High intensity training yada yada yada. What about those of us who are in our mid to late 60's and don't have the time or the energy (I still work full time) to do these damn exercises - - nor do I want to. I walk for my exercise and I have no intention of lifting weights or doing Tai Kwan Do or whatever else they always talk about. Can, just once, someone with at least one working brain cell come up with something that older people can live with?? Also, I have no intention of giving up potatoes (great for potassium) or pasta - - so what do you suggest? I don't mind going without either for a couple of days but I am in no way, at my age, interested in giving up the foods I've eaten all my life. I also have no intention of giving up a good grass-fed steak. Not in this lifetime am I giving those up! Someone needs to re-write this "diet" into something workable for all ages. I think I'm more interested in the short-term fasting idea, to tell you the truth.